Matheus literally grew up in the shark tank: GF Team in Rio. This gym has produced absolute beasts like Rodolfo Viera, Ricardo Evangelista, and Victor Honorio and life there can simply be a matter of surviving. He learned not only to simply survive but also flourish. 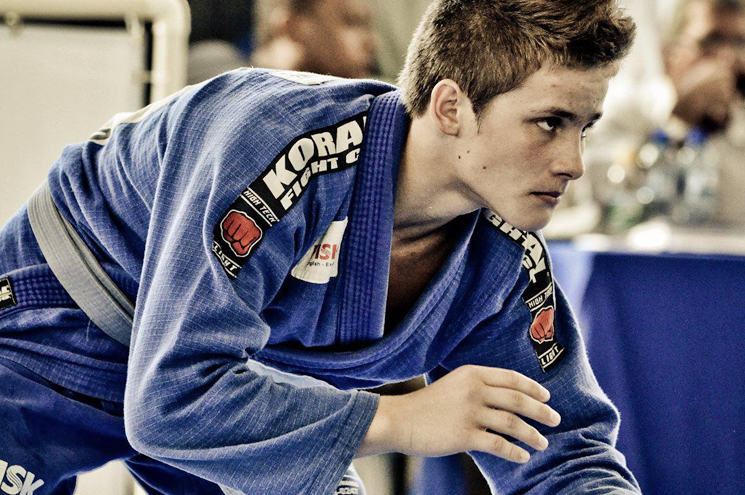 He won the Purple Belt world title in a division of over 80 competitors.